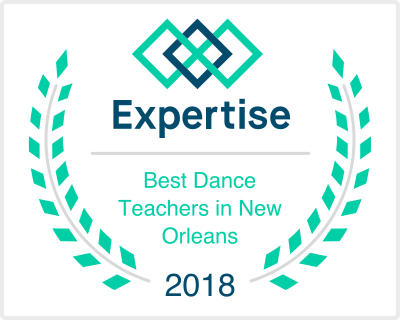 The Studio subscribes to teaching through positive reinforcement and nurturing in order to produce a life-long respect and love for dance as well as very happy and well-trained young dancers. 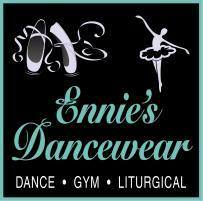 Our students learn in a pleasant environment with small classes favorable to their dance education. The studio is designed with the finest suspended floor in order to protect our students from injuries while attending classes. 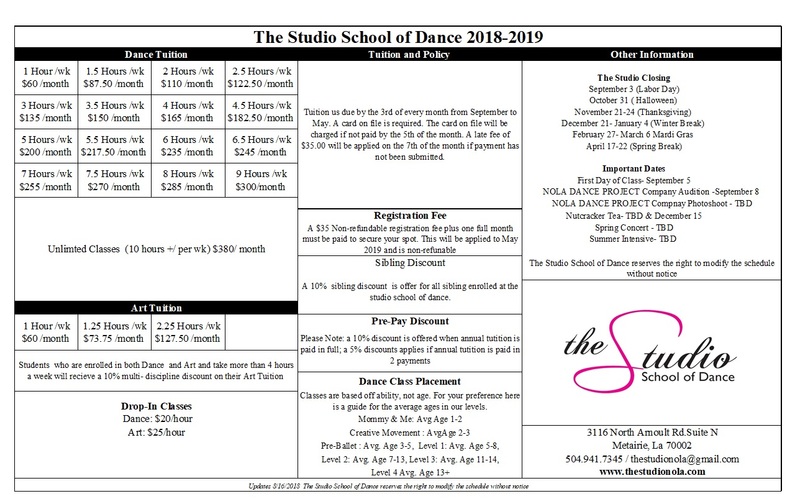 New to The Studio? Stop by for your FREE trial class.